I recently spoke with a couple who came to my office so I could review their estate planning documents. They had gone through a do-it-yourself website and had a nice, neat binder with several estate planning documents. They assumed they had everything ready to go and that their family was protected. However, there was one small problem. Nothing had been signed. They were never told they needed to sign anything. They filled out the information, placed their order, and received the documents in the mail. It is very important that people understand if you do not properly execute your estate planning documents, they are completely ineffective and won’t do anyone any good. 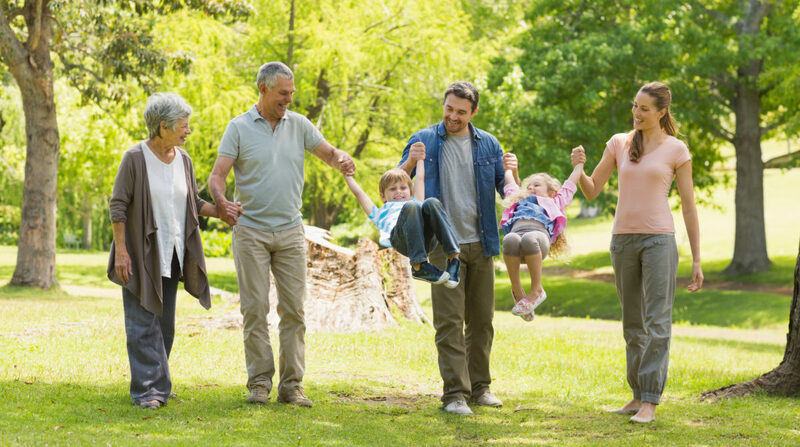 If you’ve looked around our website, you may have come across the sentence “We help protect the best interests of parents and their children by customizing the proper estate plan.” So what does “the proper estate plan” mean? I am not going to define the different types of documents. Please visit the Definitions page, or read through previous blogs. I would rather focus on explaining what the basic structure entails. Every client that walks into my office needs to have, at the very least, these four documents in place: (1) A Last Will and Testament, (2) a Financial Power of Attorney, (3) a Healthcare Power of Attorney and Healthcare Directive, and (4) a beneficiary or transfer-on-death deed (if you own a home). These four documents create the base structure of every complete estate plan. They handle planning for one’s death, as well as for the possibility of becoming incapacitated. And, for families with young children, the Last Will and Testament really need to be what we call a Guardian Will. But a well-executed estate plan is not just about the documents. It’s about properly executing these documents, understanding them so you know when they are enforceable, and the proper titling all of your assets to avoid the costly and unnecessary expenses of probate. So the four properly executed documents, an understanding of those documents, and the proper titling of assets is the base structure of every estate plan, and in many cases is all you need. Because of this, we’ve created the more affordable Family Protection Plan. The Family Protection Plan gives our clients an opportunity to save money by planning their estate online but knowing that a local attorney is drafting all of the proper documents, and supervising the execution of those documents.